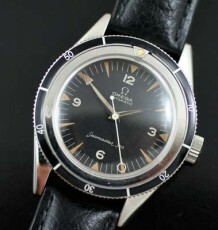 Large vintage Omega steel Geneve wristwatch. 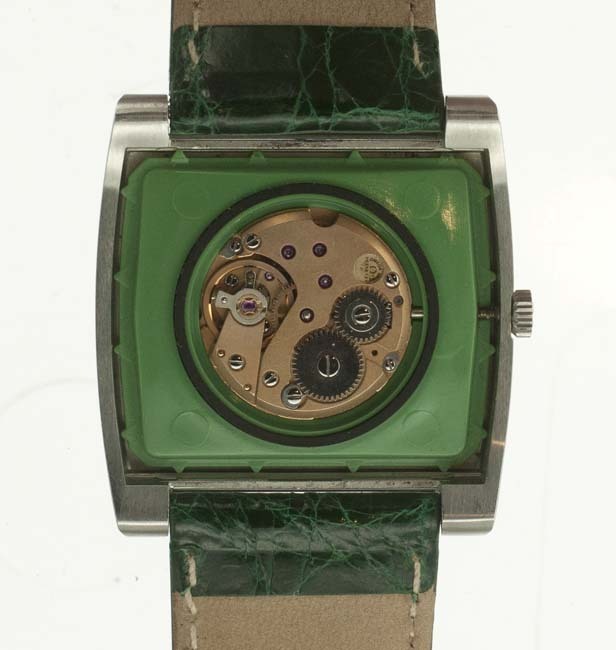 The impressive looking, square cased steel watch dates to 1973 based on the serial number in the 36 million range. 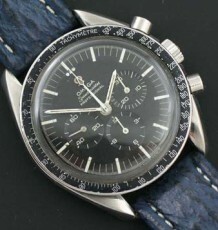 This line of watches was first introduced in 1971 per this extract from the Omega archives. 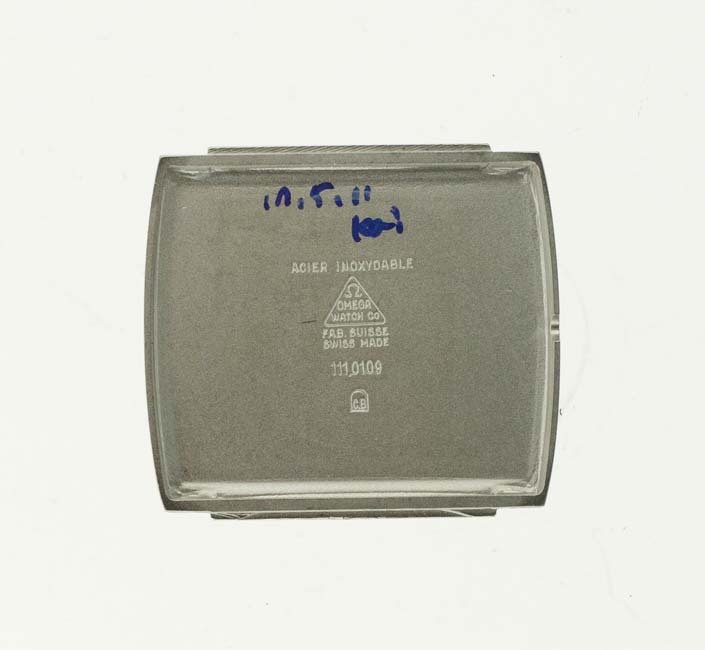 Commonly referred to as a “TV shaped” case, this square shaped case, with beveled and sloping edges is a the perfect representation of the 1970’s style. 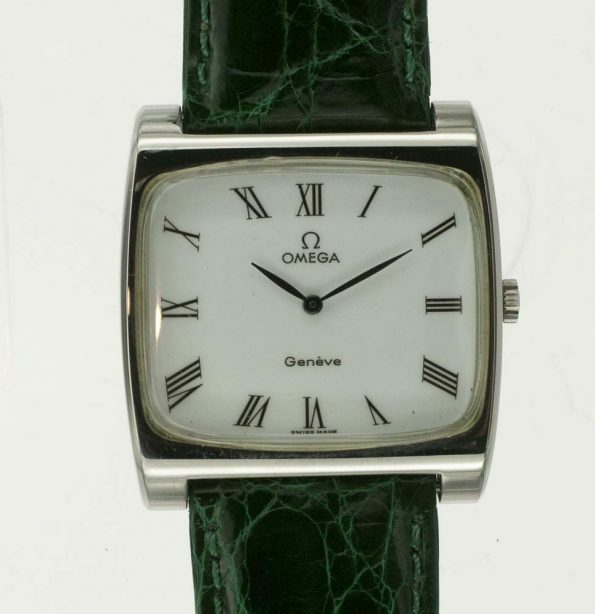 Inside the snap-back case is a refined Omega 17 jewel manual wind calibre 625 movement. The large white dial is quite easy to read and features black painted Roman numerals with steel tapered hour and minute hands. The combination of a large light coloured dial, large steel case and the square shape all combine to offer a healthy dose of wrist presence. 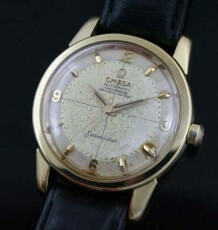 The inside of the caseback is stamped with the Omega logo as well as the model or reference number 111.0109. 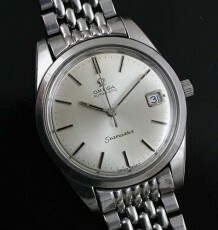 Stainless steel markings are also present inside the case. 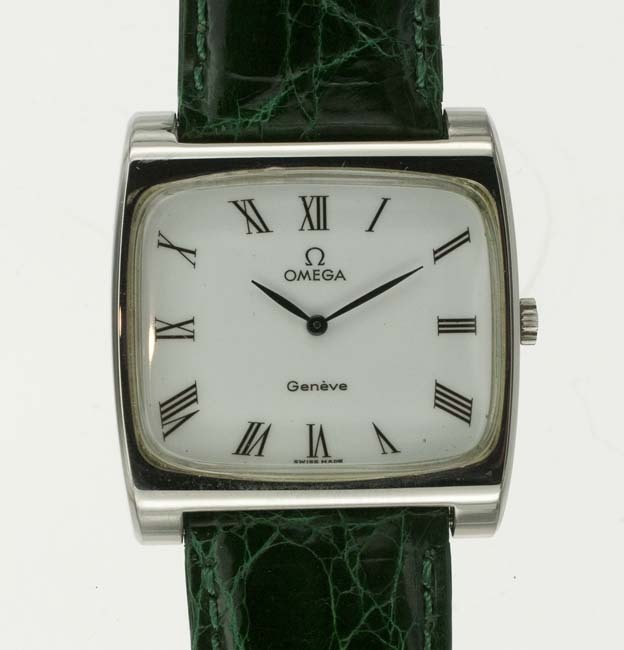 The watch has an overall with of 34.5mm, but without the tapered sides of a typical round wrist watch, it seems much larger. 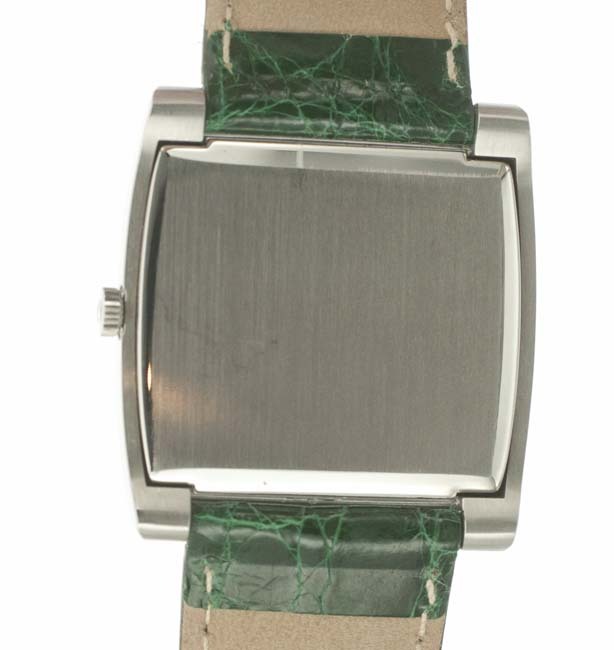 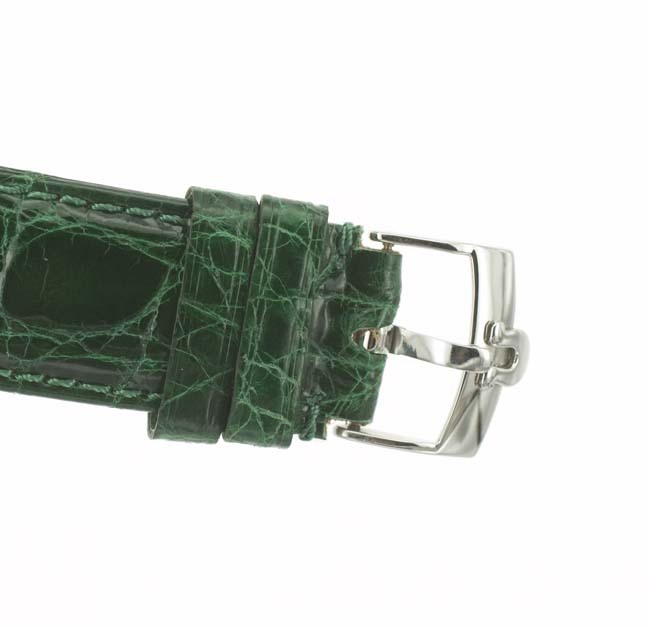 The watch is fitted with a 22mm wide leather strap.